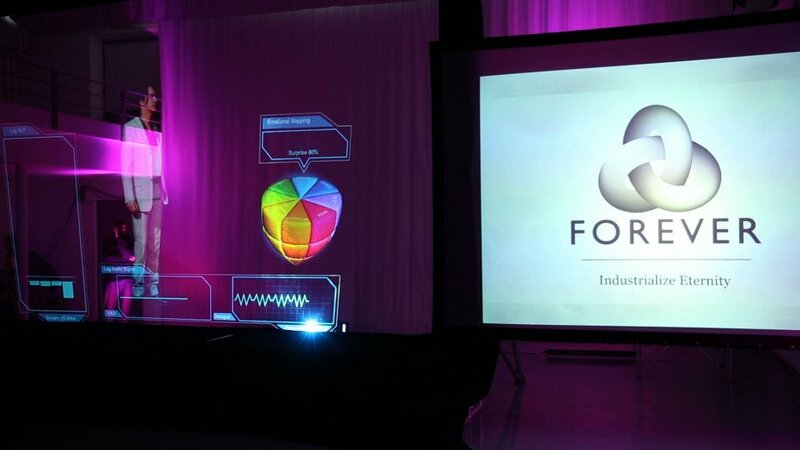 Digital Eternity - Forever Identity, Inc.Digital Eternity - Forever Identity, Inc.
Digital Eternity (DE): is a 3D holographic representation of a celebrity, athlete, politician, industry leaders or important member of a legacy family. It is similar to Foundation Identity, but even more advanced in its knowledge base because the person is alive and can aid in the collection of data and provide personal and physical characteristics that someone who is deceased cannot. This comprehensive, fully personalized product creates a visually, psychologically, and culturally accurate representation of the subject and allows for technologically advanced interaction with users and future generations. 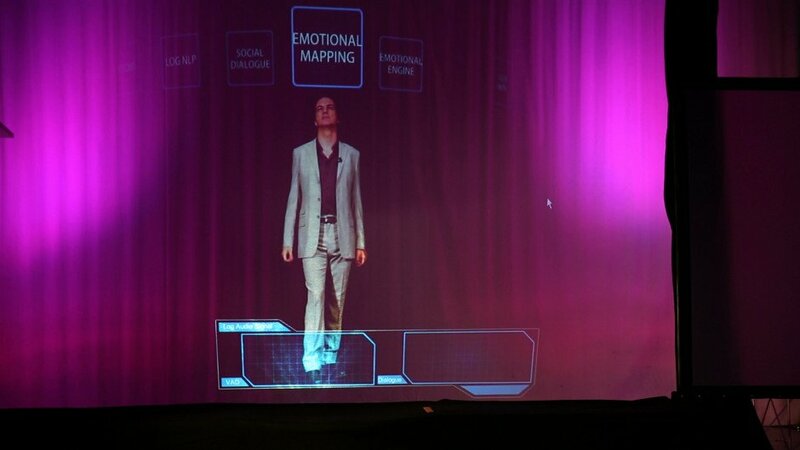 This product requires clients to dedicate 6 to 10 days, at a location of their choice, to work with a team of technical experts, along with a biographer, ghost writer and psychologist, for the purpose of emotional mapping and for 3D data capturing to record the natural movements in one’s facial muscles and body motions and to capture the voice. 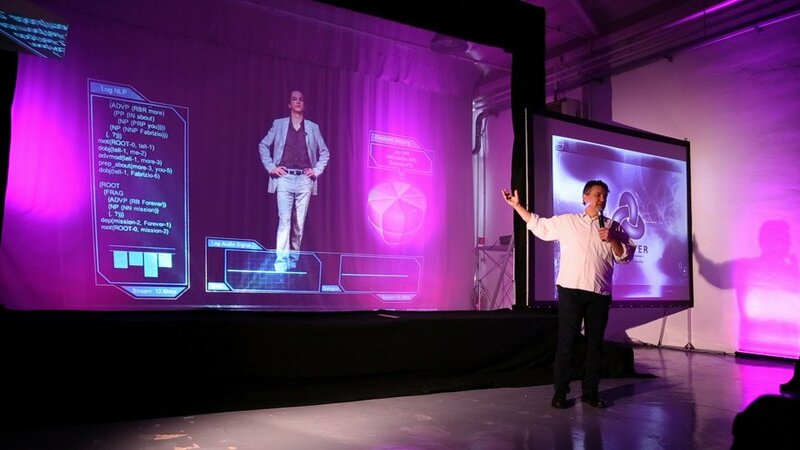 Will be a 3D hologram or other 3D presentation layer with a complete body. It can react in real-time to stimulus (e.g., questions, gestures, etc. from Corpus) with natural movements, facial expressions and posture. Involves full emotional mapping with representation. The customer’s emotional behavior will be detailed and created by a team of psychologists. Contact our consultants for detailed information and to discuss your needs with us.